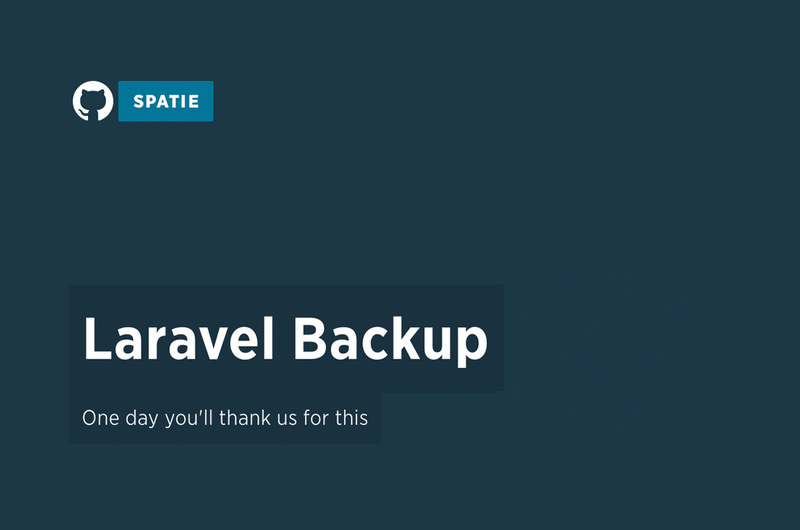 "This Laravel package creates a backup of your application. The backup is a zipfile that contains all files in the directories you specify along with a dump of your database. The backup can be stored on any of the filesystems you have configured in Laravel 5. Feeling paranoid about backups? No problem! You can backup your application to multiple filesystems at once."